RESIDENTS have the most important role in the fight against dengue. Selangor Environment, Green Technology and Consumer Affairs Committee chairman Hee Loy Sian said Malaysia have seen 38,241 dengue cases and 61 deaths so far this year. Out of that, Selangor accounts for 21,648 (56.6%) cases and 17 deaths (27.9%). Hulu Langat has the third highest number of cases at 3,477 and four deaths this year, a 62% drop compared to the same period last year. The Kajang assemblyman was speaking at a gotong-royong event at Section 4 in Bandar Sungai Long which was part of a simultaneous launch of a nationwide campaign to eradicate dengue. However, he said, people should not be complacent. “We need to work harder to further reduce the number of dengue cases here,” he added. 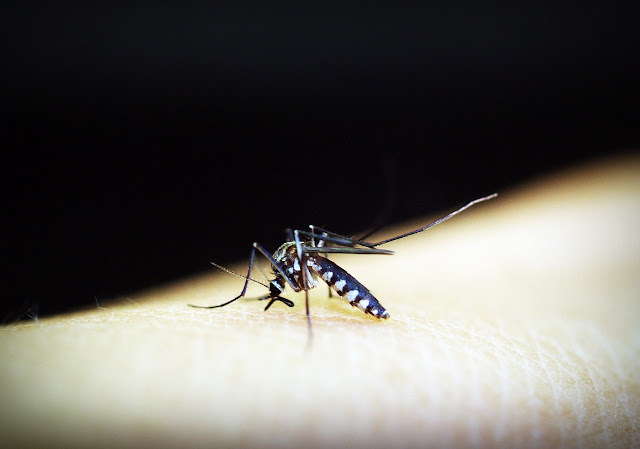 The affluent neighbourhoods of Bandar Sungai Long Section 4 (SL4) and Section 6 (SL6) are two of 11 existing dengue hotspots in MPKj’s territory. SL4 had 25 reported dengue cases, while SL6 had 15. Hee suggested that Kajang residents establish a programme like the Sedar (Search and Destory Aedes Rangers) squads formed in the Petaling Jaya Utara constituency, where Hee was previously the MP. These squads comprise residents who are trained by the local authorities on how to remove stagnant water in containers and clear up potential Aedes breeding sites in their neighbourhood. “The council can provide support but it is the residents who have the most important role to play in the fight against dengue,” Hee said. MPKj president Mohd Sayuthi Bakar said although the council and the district health office could maintain the cleanliness of public areas, the problem often occurred within the compounds of houses. Sayuthi urged residents to make it a habit of checking their houses and compounds for at least 10 minutes a week.